Your dry hands need a miracle every day! 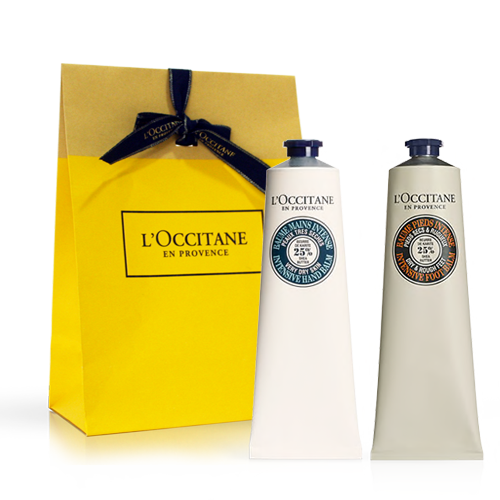 Show them some love with our world-famous hand cream made with shea butter. Its many fragrant editions are perfect for every circumstance, and their different travel sizes fit each need. 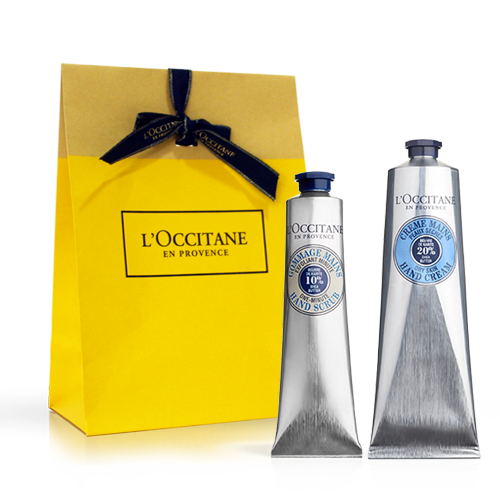 So bring a tube of Provence with you, relax and take care of your sweet, sweet hands.